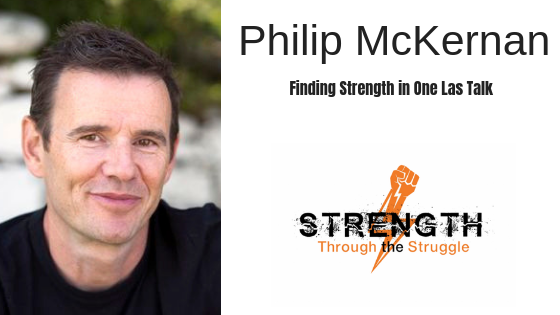 Phil McKernan joins Mark on the podcast today to discuss his latest book called “One Last Talk.” This episode showed a more personal side of Mark and encourage you to listen all of the way through to get the full perspective of this powerful episode. Join the Facebook Group to discuss Finding Your Strength Through Your Struggle. 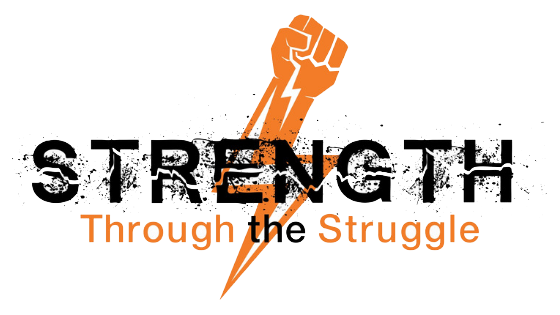 Listen to the previous episode of the Strength Through The Struggle Podcast on this site.